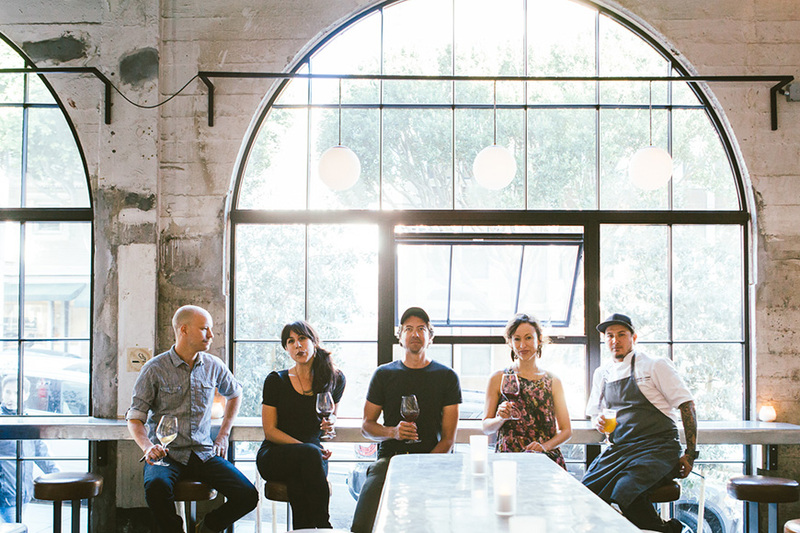 San Francisco's Union Larder is our 2016 Imbibe 75 Wine Bar of the Year. From left to right: Brendan Willard, Lisette Saavedra, Jay Esopenko, Nico Sweeney and Ramon Siewert. 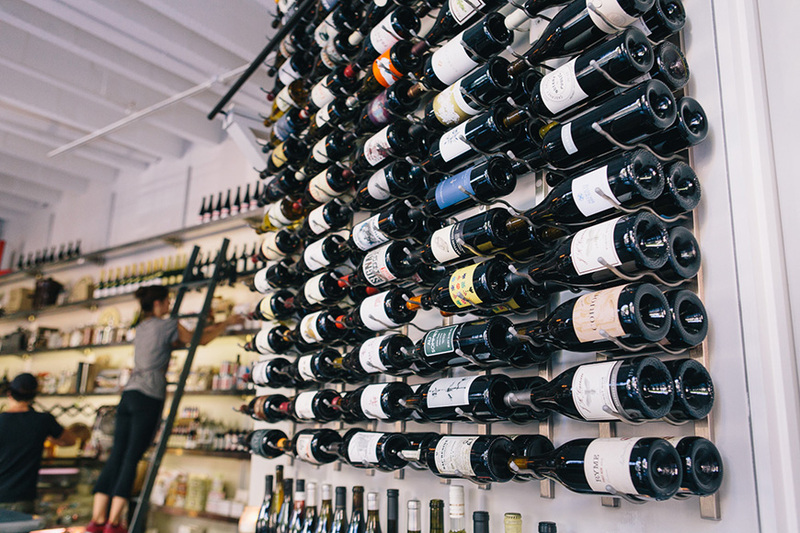 Union Larder isn't just a great place to grab a glass of wine—it's also a wine shop, specialty food store and restaurant. The tapas-like menu is flecked with Spanish specialties like boquerones and bocadillo, often served with cheeses selected for pairing. 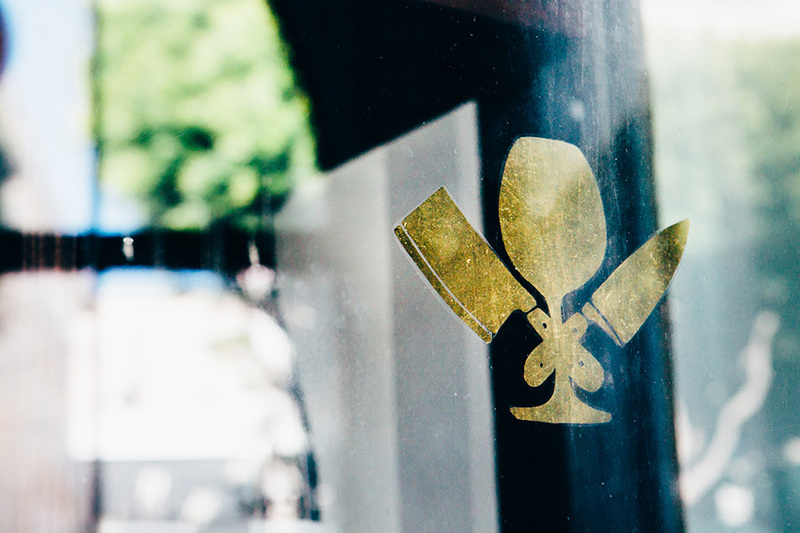 The bar offers 50 wines by the glass, with around 10 changing every week. 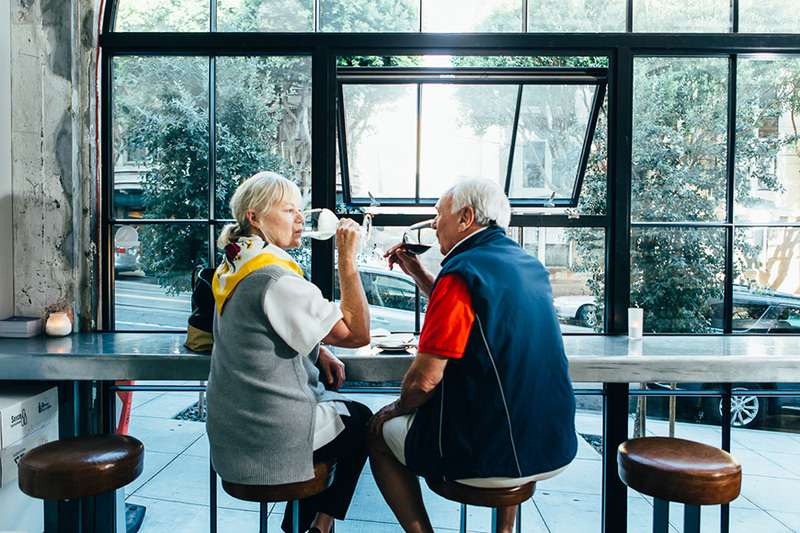 When Jay Esopenko and his wife, Melissa Gugni, had an offer to replicate the success of Little Vine, their specialty grocery shop in San Francisco’s North Beach, in a new space on Russian Hill, they jumped at the opportunity—but not the concept. Instead, Esopenko aimed to open a place that evoked the casual shops and bars found in Barcelona and Paris. 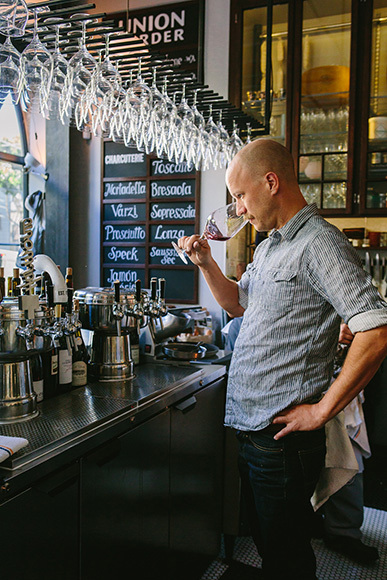 And while the new venture, Union Larder, fills multiple roles—wine shop, specialty food store, wine bar, casual restaurant—the one thing he didn’t want was to make too much of a big deal out of it. 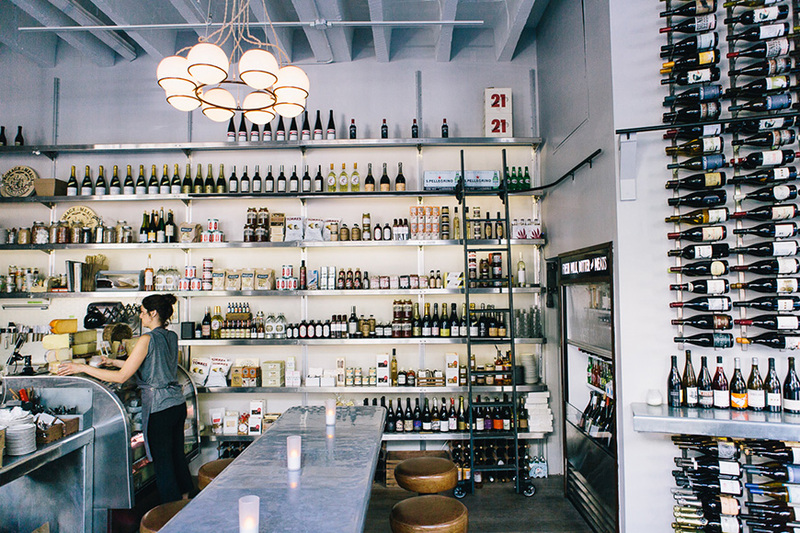 Since opening, Union Larder has succeeded at hitting the difficult target of casual wonder, a place where you can stop in to grab a bottle of wine for a dinner party or a quick glass after work, or meet friends at the start of an evening on the town. 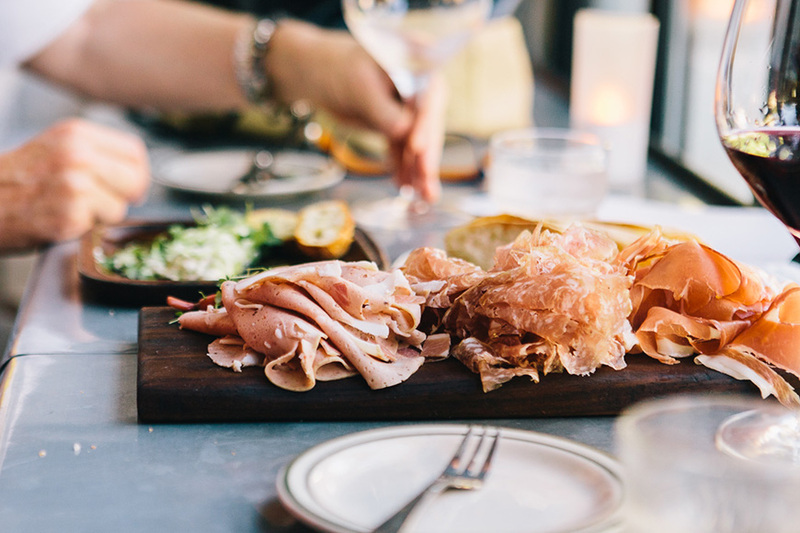 The chef, Ramon Siewert, offers a charcuterie-rich tapas-like menu flecked with Spanish specialties like boquerones and bocadillo, and cheesemonger Kristi Bachman—former manager of the San Francisco Cheese School—draws from an array of 75 cheeses to custom-craft cheese plates. 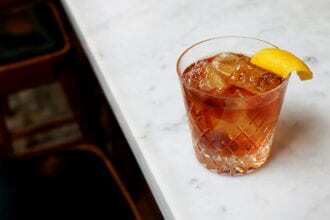 How bartenders are reinterpreting the New Orleans classic.